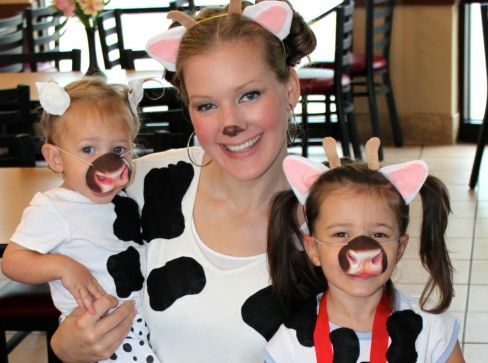 In 2005, Chick-fil-A introduced #CowAppreciationDay which soon became its largest, single-day customer appreciation event celebrating the quick service chain’s “Eat Mor Chikin” Cows, according to the company website. For the past 13 years, Chick-fil-A has celebrated this day by giving away a free entree to any customer who dresses in cow attire or wears a cow-like accessory. “Cow Appreciation Day is the one day of the year when it’s okay to dress udderly crazy in exchange for free food, read in a report written by Chick-fil-A. Back in 2016, over 1,600,000 people found their way to one of the 2100 Chick-fil-A’s involved in this event. “Every year we are amazed at the number of customers who participate in Cow Appreciation Day,” said Jon Bridges, Chick-fil-A’s senior vice president and chief marketing officer. Despite the significance of the event Chick-fil-A is still supporting animal cruelty, but rather than trying to protect and advocate for animals as a whole, its main concern is only for cows. If people start to join the movement, there could potentially be a decline in the number of cows who are typically killed for our own personal consumption, but unfortunately those numbers might also cause a rise in the number of chickens who are killed. Although this may be true, Chick-fil-A is still in fact advocating for cows which is more than many companies have done. If Chick-fil-A gives this movement its full attention then it gives room for other companies to put their full attention towards protecting other animals like chickens. Sometimes when one thing becomes a top priority, it allows us to take a more in-depth approach when trying to raise awareness around serious issues. If we focus on too many things at once, we might not be capable of giving a cause the type of respect it deserves.